WooCommerce is a free ecommerce plugin from WooThemes that can transform an ordinary WordPress website into an online store. To get a WooCommerce store up and running with ease, there are a variety of free themes available. 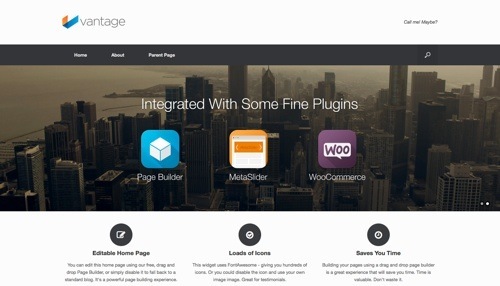 Here is a list of themes available for the WooCommerce plugin. 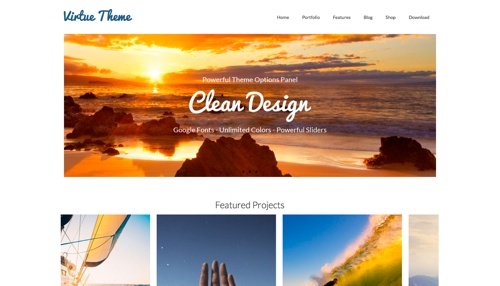 There are multipurpose themes, ecommerce shops, and themes for niche businesses. All of these themes are free. WooShop Lite is a responsive, modern, and minimalist theme built specifically for WooCommerce. It features a home page slider, a fully shortcoded home page, blog page center, and more. 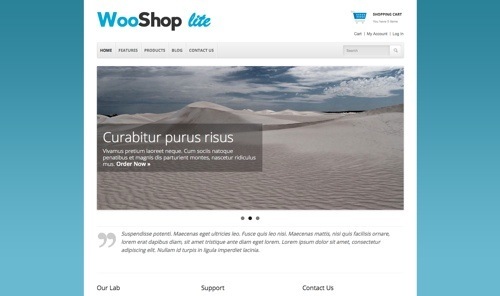 WooShop Lite is a free version of the WooShop premium theme. 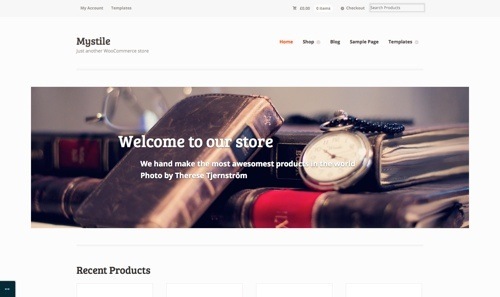 Mystile is a clean, lightweight theme for WooCommerce. 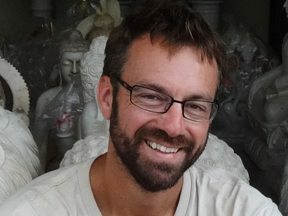 Use it as is or create a unique design with a custom home page and two custom shortcodes. The theme is responsive and comes bundled with a variety of options and alternate color schemes. 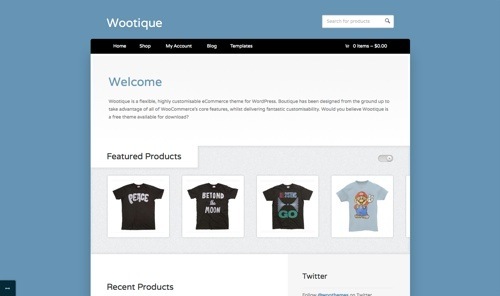 Wootique is a free and customizable ecommerce theme for WooCommerce. 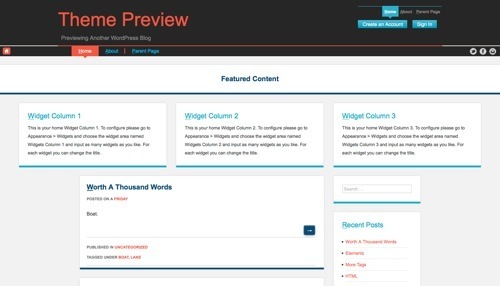 It features a home page slider and a sidebar with a multitude of widgets. iKonik Lite is a free ecommerce theme for WooCommerce. iKonik is designed to sell and promote graphic design works such as vectors, icons, logos, buttons, and other digital elements. Dapurkue Lite is a WooCommerce theme for a food-related online store. Dapurkue Lite has a minimalist design with a clear background to put products first. The theme is fully responsive, allowing customers to shop smoothly from all devices. Responsive is a popular free theme that’s compatible with WooCommerce. 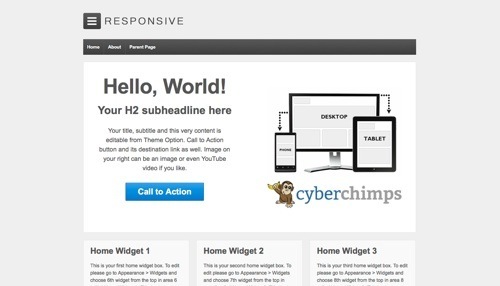 Responsive has a fluid grid system that adapts your site for a mobile device or any other viewing environment. Responsive features nine separate page templates, eleven widget areas, six template layouts, four menu positions, and more. 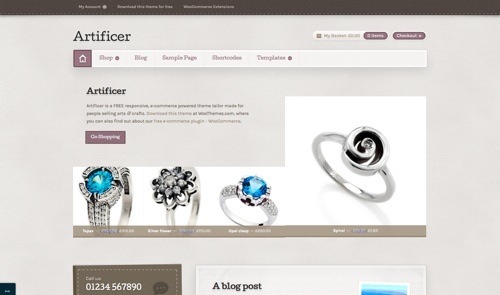 Artificer is an ecommerce theme for WooCommerce. It’s made for people selling arts and crafts. Artificer is responsive and comes with a customizable home page and two shortcodes. The Skeleton is a simple and responsive theme for the WooCommerce plugin. The Skeleton features multiple columns, twelve widget areas, three menu positions, and advanced theme options like the filtering the home page by category. 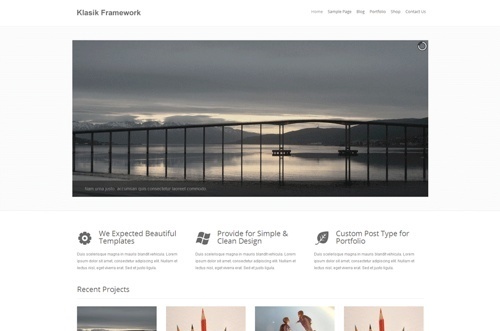 Klasik is a clean and multipurpose WooCommerce starter theme to develop an ecommerce website. Klasik features nine widget areas, responsive design, and more. Discover is a clean, orange-and-white business theme with a simple typography. Designed for WooCommerce, Discover is fully responsive and features threaded comments, multilevel drop-down menus, and a variety of theme options. Bearded is a blogging and portfolio theme for WooCommerce. 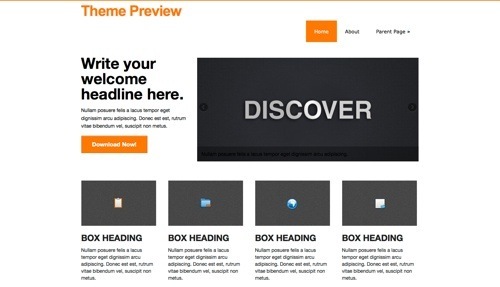 It offers a variety of post formats with layout and color options. The theme also supports the Custom Content Portfolio plugin. Virtue is a clean and modern theme that’s WooCommerce-ready. Virtue is responsive and contains a variety of customizable options, including custom fonts and sliders, and portfolio posts to show off content. 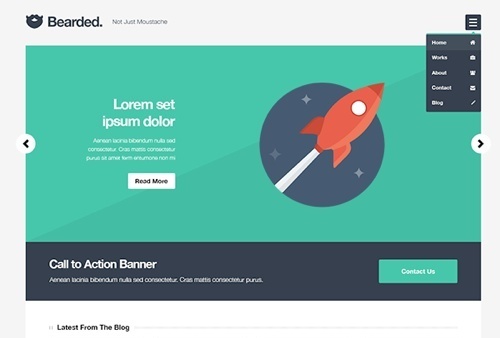 Vantage is a flexible multipurpose theme that is fully responsive and retina ready. 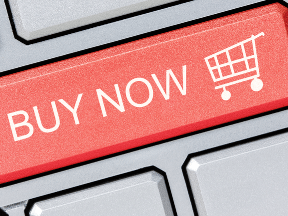 Vantage integrates with WooCommerce for an online shop, as well as other powerful WordPress plugins like Page Builder and MetaSlider. Terrifico is a clean, flexible, and responsive theme that integrates with WooCommerce. Choose from boxed or wide layouts, custom background and logo options, unlimited colors, advanced blog options, sliders, and advanced typography. 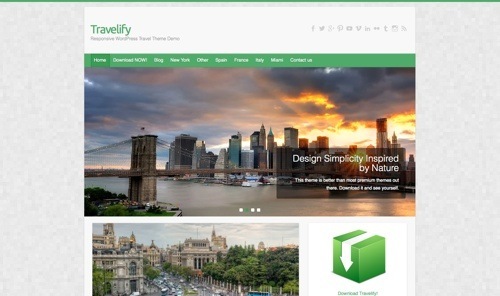 Travelify is a WooCommerce travel theme. Travelify has a home page slider, multiple layouts, responsive design, retina ready, and a variety of additional theme options for customization.